We buy previously owned Rolex watches. Swiss Watch Company is one of the top buyers of luxury watches in Houston. Unlike many online buyers, we are physically located in Houston. 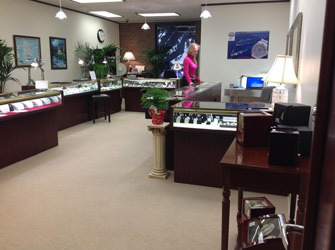 So you can actually bring your watch in to our store to have it evaluated and priced right in front of you. Alternatively, you can send us information about your secondhand watch via this contact form or call us at 713-877-8727 for immediate assistance. If you searched online for watch buyers near me or sell Rolex Houston, you have come to the right place: Where can I sell my watch? Watch buyers near me Where to sell watches? Simply put, we pay more — instantly! 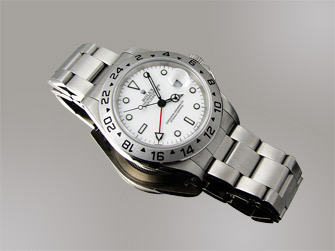 Swiss Watch Company is one of the top buyers of Rolex watches in Houston —we are physically located in Houston! With us handling your watch, you can rest assured that it will be examined by highly experienced professionals and be evaluated to provide instant cash for your Rolex. Please bring it into our showroom today! 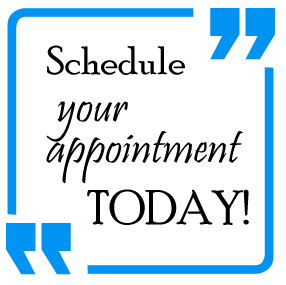 We are conveniently located at 5100 Westheimer Road (at the corner of Westheimer Rd. and McCue Road) suite #125, opposite Houston Galleria. You can call us at 713-877-8727 or send us a picture of your watch via email. Where can I sell my Rolex watch? How much is my Rolex worth? A Rolex watch is an investment that retains its value for ever and are often handed as heirlooms from generation to generation. While older models continue to be treasured, Rolex sells hundreds of thousands of timepieces every year through its authorized dealers. Owing to such a huge demand, a pre-owned Rolex can be very easily sold in the secondary market. One of the best ways to get cash quickly is to sell an old Rolex watch. Rolex is one of the most recognizable brands in the world, and is synonymous with fine luxury watches. The brand preserves and even appreciates over time.